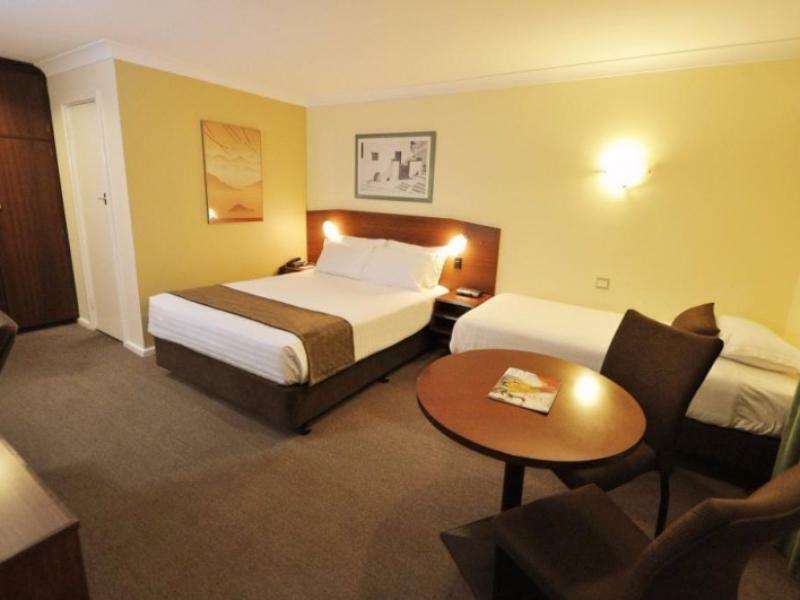 Queen Bed - Nonsmoking Room - 1 bed requested.
. استمتع بالخدمات الراقية والضيافة التي لا مثيل لها بهذا الفندق في كالجورلاى. يقدم هذا الفندق العديد من الخدمات الكفيلة بإرضاء أكثر الضيوف تطلباً. 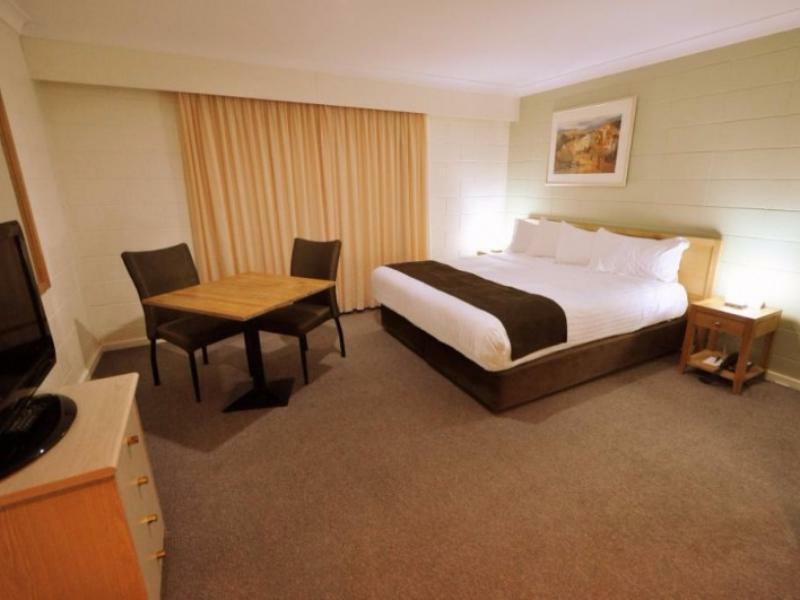 في Best Western Hospitality Inn Kalgoorlie غرف نوم يزيد عددها عن 54 صممت بذوق وعناية لتوفر لك كل وسائل الراحة . بعضها يحتوي أضاً على تلفزيون بشاشة مسطحة, اتصال لاسلكي بالإنترنت, غرف لغير المدخنين, مكيف هواء, تدفئة. يقدم الفندق العديد من الفرص للاستجمام كمثل مركز للياقة البدنية, حمام سباحة خارجي, حديقة. اكتشف مزيجاً ساحراً من الخدمة الاحترافية والخيارات الواسعة من وسائل الراحة والمتعة في Best Western Hospitality Inn Kalgoorlie. 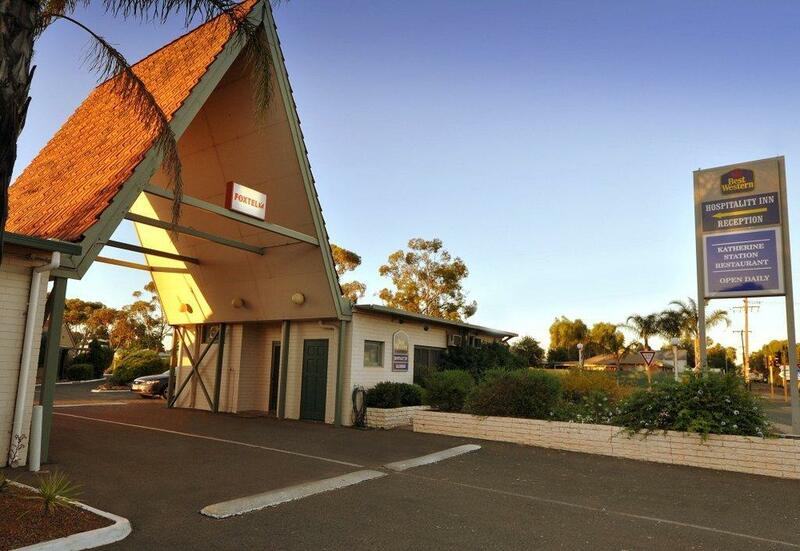 We traveled to Kalgoorlie from Esperance for a medical appointment. We were advised to be prepared to stay for further appointments and so booked 3 days. At the first appointment we were then sent back to Esperance for another consultation there in 2 days time. We advised Best Western of this on checkin, asking if we could cancel the 3rd day of our 3 day booking. We were told that this had to be dealt with through Agoda. When we eventually got through to Agoda after an extended period on hold, I was told (very courteously) that Agoda had to check with Best Western. The Agoda person did this and then said that Best Western refused to allow us to cancel the one day (despite 2 days notice). Thanks for nothing Best Western - don't expect to see us again. A bit more flexibilty on the part of Agoda would also help - might try a different service in future. 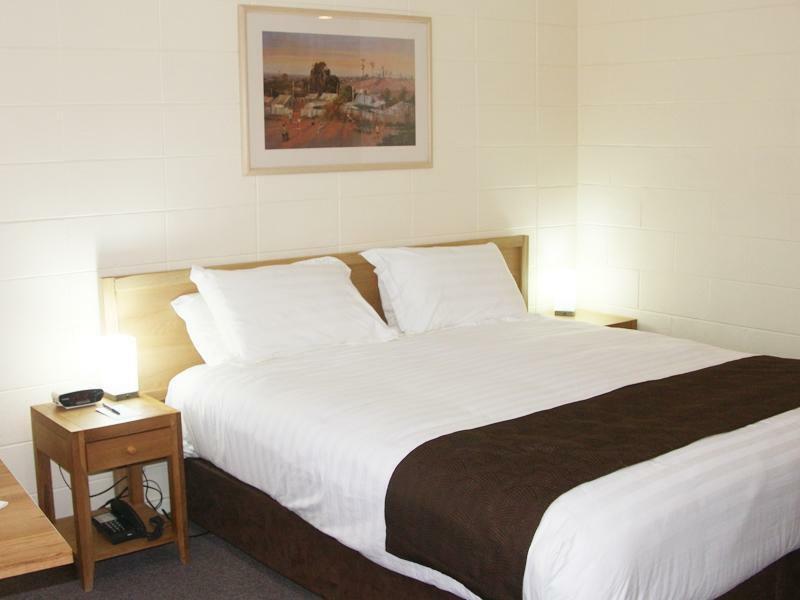 A good Motel with satisfactory comfort and well appointed. Continental Breakfast was good. Room Service meals fair but large serving. Would I stay again - probably. 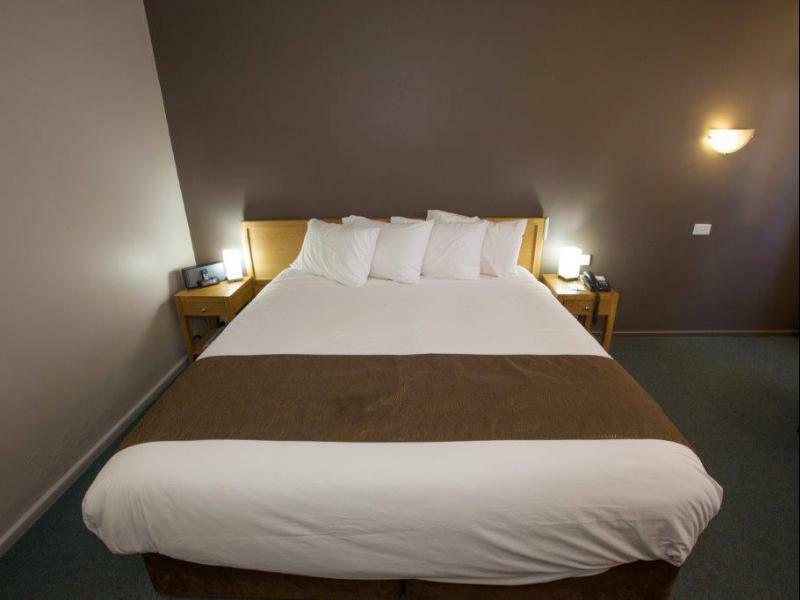 Whenever we travel interstate from Victoria we always stay at Best Western hotels as we have found them to be very consistent with the service that they provide. This one in Kalgoolie met all our expectations and it was a lovely place to stay. Well done to all the staff and if in 'Kal' ever again we will re-visit no worries. An excellent stay overall. Great value for money. Staff are friendly, warm, helpful and knowledgeable. 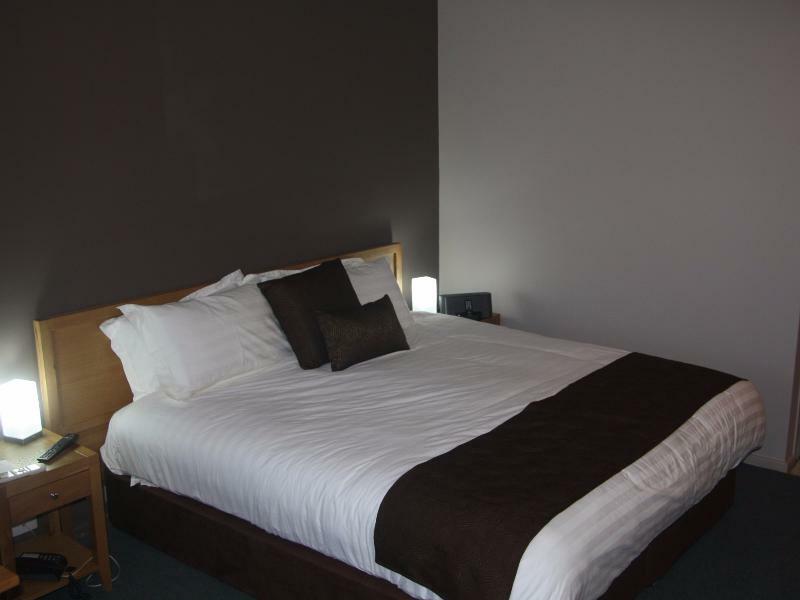 Comfortable big rooms in decent condition (stayed in the cheapest room). Well stocked minibar / fridge. Internet speed fine. Had pool but didn't use it. A long way from CBD area but is safe and had a car so no issue. Would stay again at this price. Got there after closing but key available which was good. Room comfortable but no mini bar, which was strange as did have one last time. A long way from CBD but had car so no issue. Safe. Staff friendly, warm and helpful. Breakfast adequate.